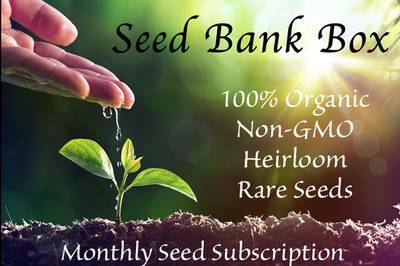 Enter your email address below to receive a notification when Seed Bank Box starts accepting new sign-ups! 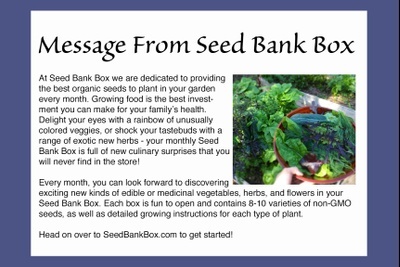 Enter your email address below to receive a notification when Seed Bank Box is accepting new sign-ups again. Seed Bank Box, a monthly subscription box for the urban gardener. 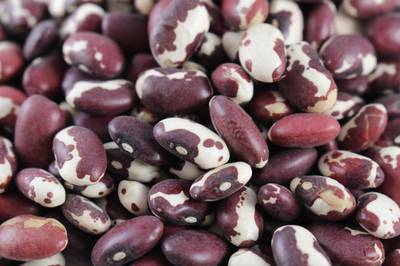 We send out amazing boxes of organic, non-gmo and sometime rare seeds for you to plant in your vegetable garden every month. You’ll start eating amazing foods that are infinitely better than anything you can find in the organic section of your grocery store. We believe that growing your food at home is the best investment you can make for you and your family’s health. 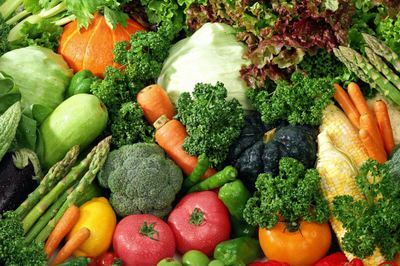 Everything from root vegetables, vining vegetables, fruit plants, leafy greens, edible flowers, rare heirloom varieties, even medicines, the possibilities are endless. 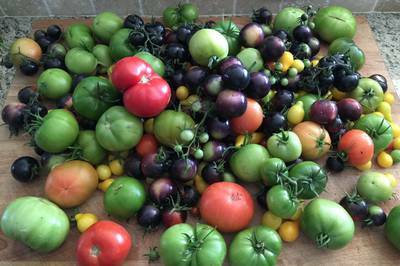 Monthly subscription program for the urban gardener. 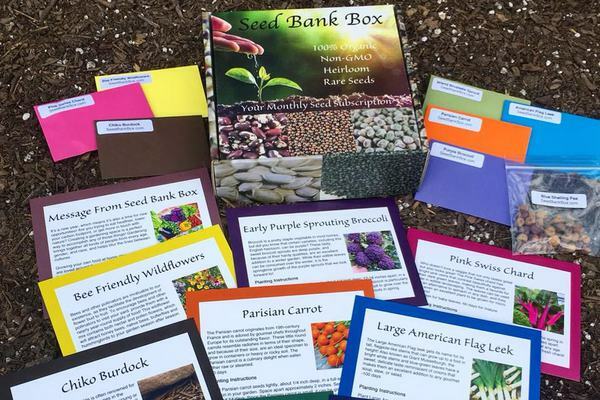 ​ Sending out amazing seeds for you to plant in your garden every month. ​ Discover different vegetables you'll never find in the store. 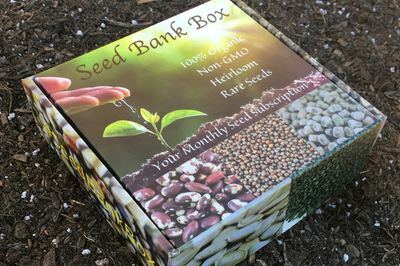 Seed Bank Box doesn't have any reviews!